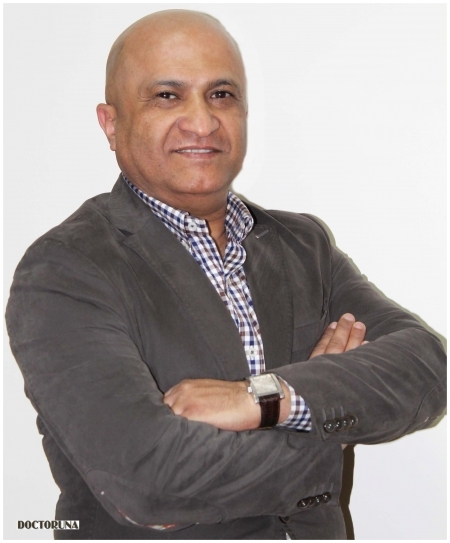 Dr.Ahmed Saber is the chairman of Golf International Hospital and a Consultant gastroenterologist. 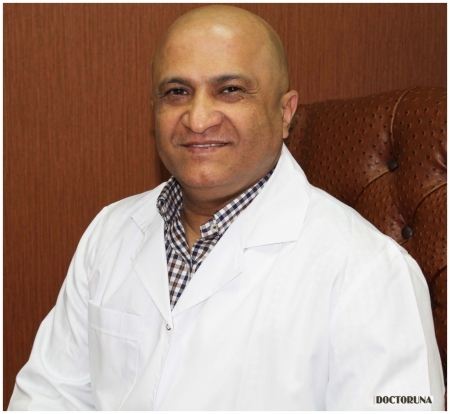 He received his doctoral degree from Ain Shams university in Gastroenterology and Hepatology. Dr.Saber is a Fellow of the Royal College of Physicians, Ireland. He offers consultation on different gastroenterology and liver conditions.